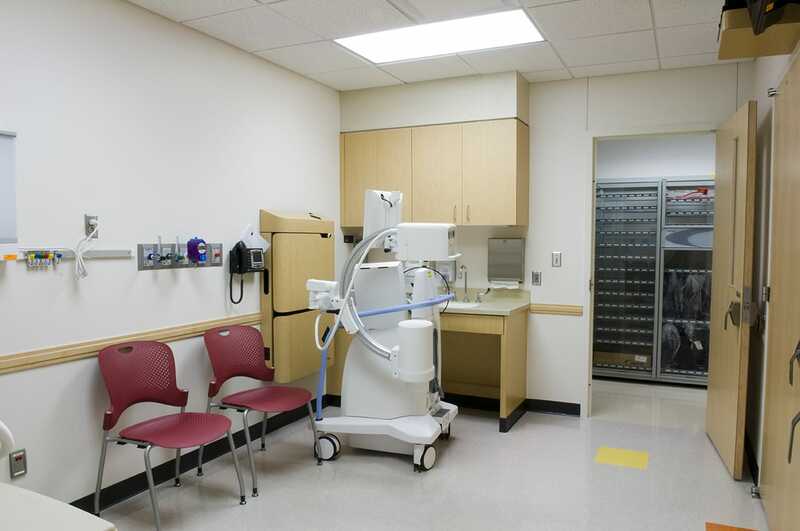 Gilbane provided Construction Management services to this medical center to provide them with more clinical and office space. 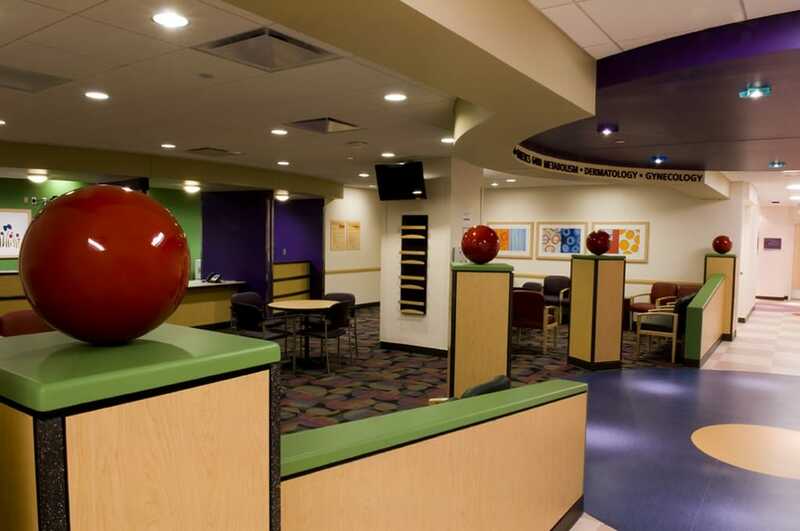 The construction included additional doctor offices, an area for medical records, new public restrooms, private toilet rooms, a Dermatology Center, Orthopedics/Radiology and PT/OT Centers, and Infusion and Simulation labs. A working pharmacy was added to the scope of the project. The Dermatology Center included a photo-therapy booth. 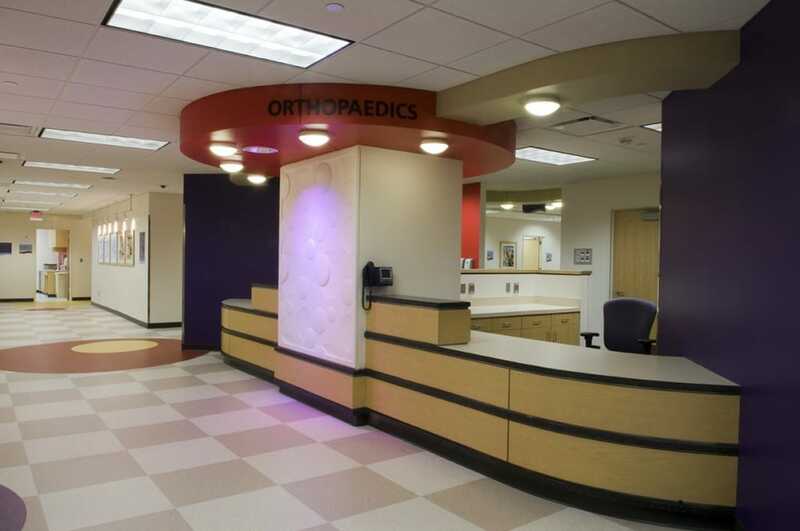 The Center for Orthopedics included multiple radiology and cast rooms that required lead lined walls, doors and windows. The facilty remained fully occupied with administrative and medical staff on the levels one through five. The project team worked around the clock to tie water and sanitary drains into existing ones on the lower levels that were occupied by other clinics. The biggest challenge was keeping construction dust isolated from the young patients.